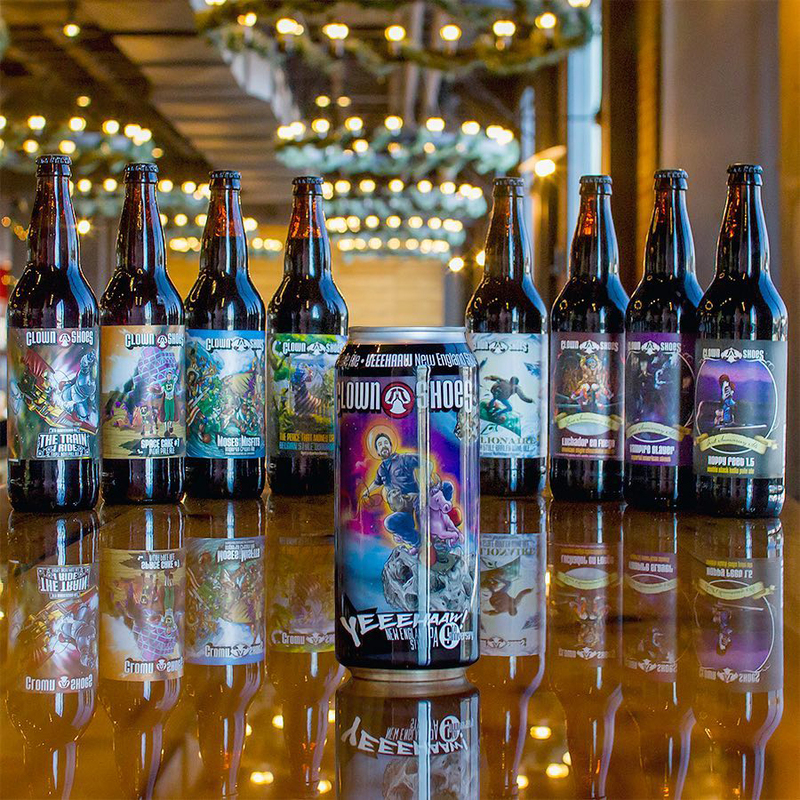 In December of 2009, Gregg Berman founded Clown Shoes, a craft beer brand conjured from his whimsical, curious imagination. It started as kind of a joke but rapidly became international, reaching as far as Australia and Hong Kong, the opposite side of the globe from its birthplace near Boston, MA. Berman built a small team of close confidantes to support the business, mainly people he knew previously or employed in smaller roles where they earned his confidence. 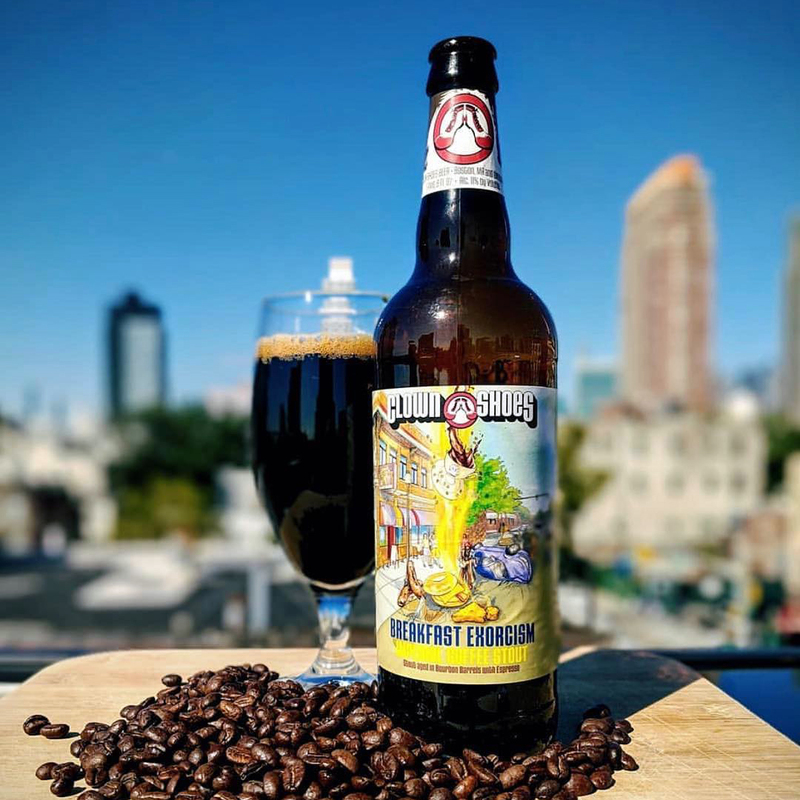 And so it went for almost eight years – culminating in a team of eight, consisting of himself, five sales/operations people, a full-time artist and a head brewer, all in a small two room office space in a warehouse in Burlington, MA. Most of his team didn’t start in sales, and to this day, the team consists of folks who left careers in zookeeping, retail management and logistics, among others – brought together across the globe by a common interest: wanting to move on to something bigger than themselves. Also, coincidentally, they really loved craft beer. 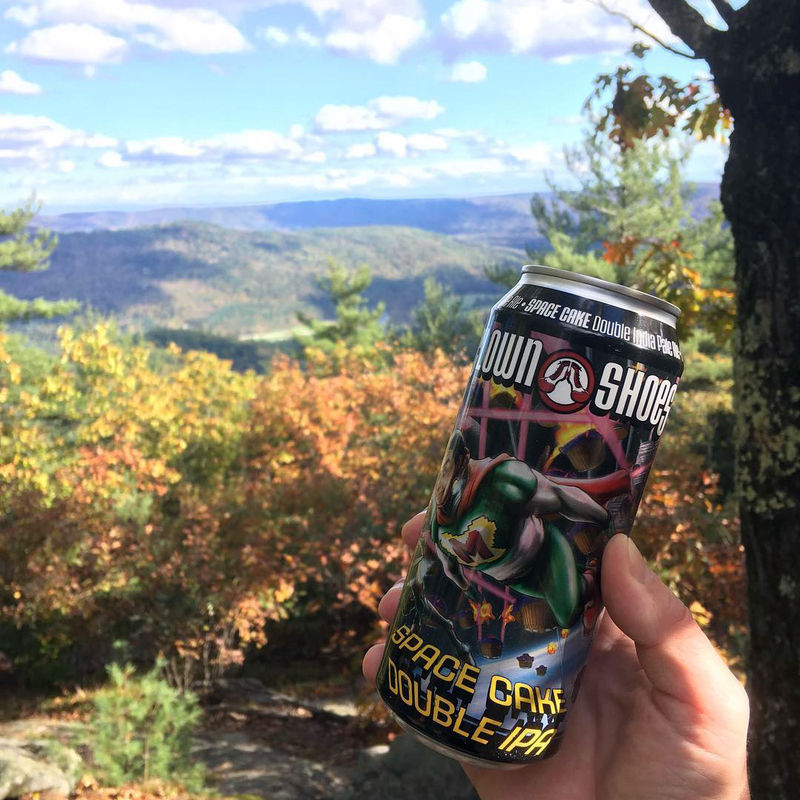 Space Cake became the nationally popular, unofficial flagship that continues to be their bestselling year round beer to this day because someone was definitely right about making that one. Brewing was done by contract with recipe design, test batching and brewing operations oversight done by the Clown Shoes head brewer, and barrel aging projects were stored in and taste tested (way too early in the morning by sometimes way too many people) at the warehouse for the months they aged. 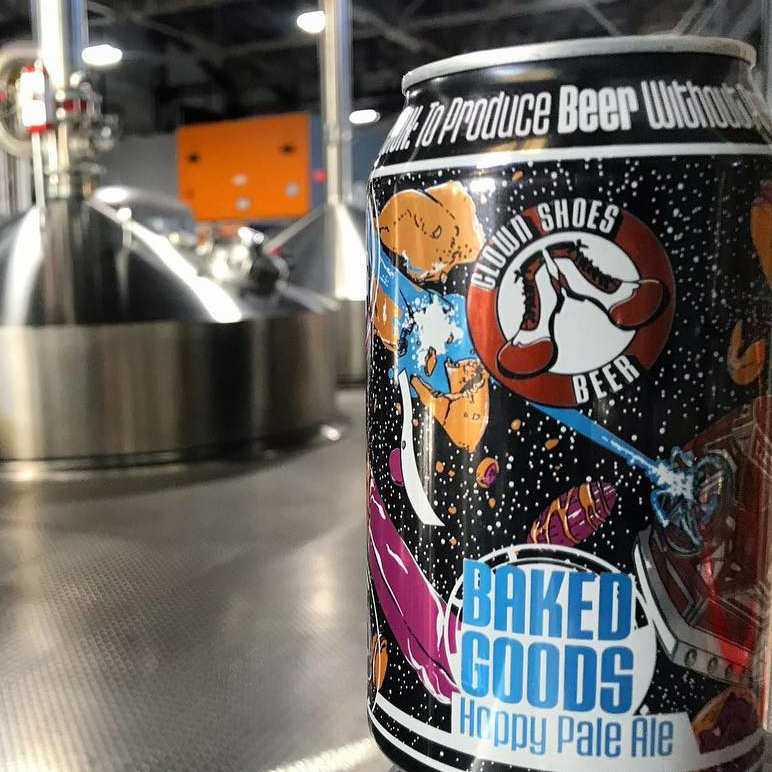 Then in October of 2017, seeking a real place to call home, Clown Shoes joined Mass Bay Brewing Co., better known as the creators of Harpoon and UFO beers, but definitely, for sure (maybe) known better now as the home of Clown Shoes. 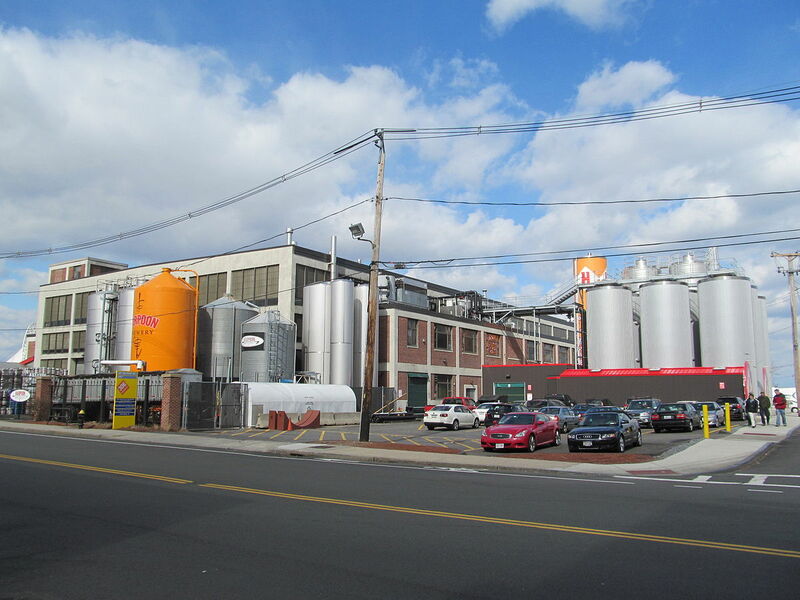 Founded in 1986 and legendary for its brewery built in an old battleship building facility in the Boston Seaport, it’s supposedly World War II bomb proof, but they have not yet been granted permits to test that. Here, there would be no more contract brewing, and the staffing resources for Clown Shoes would leap from a support team of just eight to over 300. Which, by their calculations, is at least twice as many people as they had before. 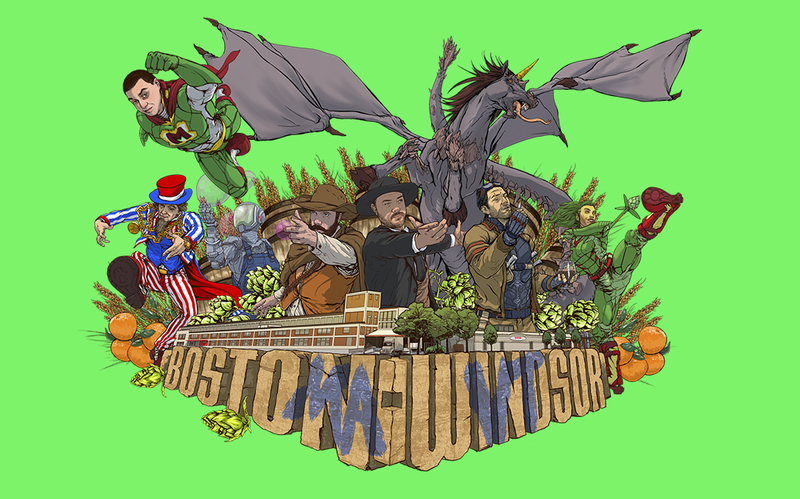 The brewery’s core team remained the number eight: a GM (still Gregg), three national sales managers (same people), head brewer (same guy), and artist/design (you guessed it, same guy), as well as the addition of two New England sales representatives (new to Clown Shoes, but also Harpoon veterans). Of course, they’d all be much, much busier. But now all those other resources became available, like state-of-the-art brewing equipment, two facilities (one in Vermont as well), a big marketing team, information technology services, human resources department, accounting department and all the other things a larger company has (like multiple indoor restrooms with electrical lighting!). 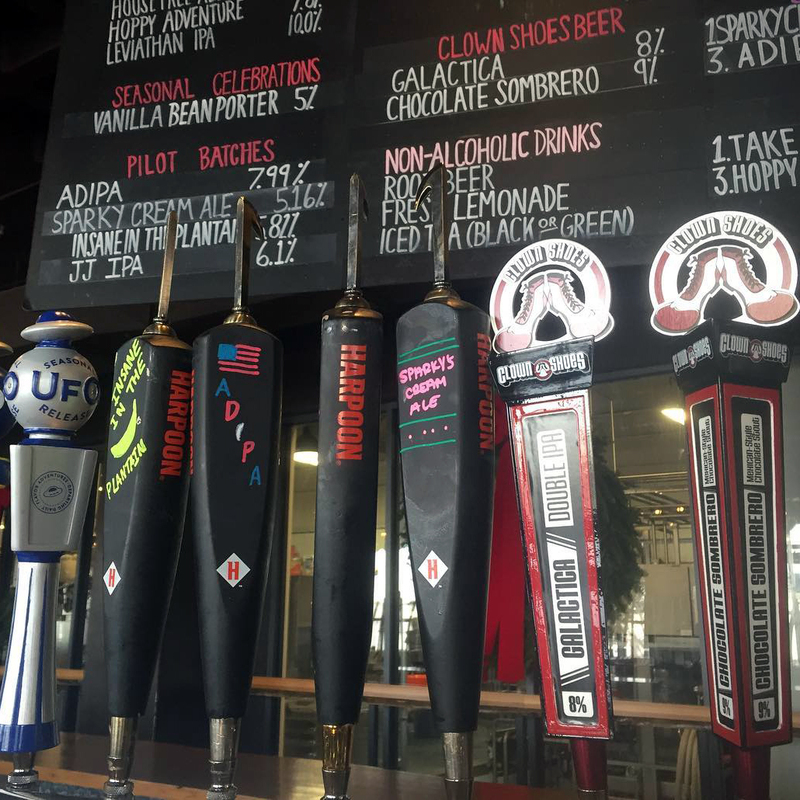 Clown Shoes finally became available on draft at the Beer Hall & Tasting Room in Boston and the Riverbend Taps & Beer Garden in Vermont. 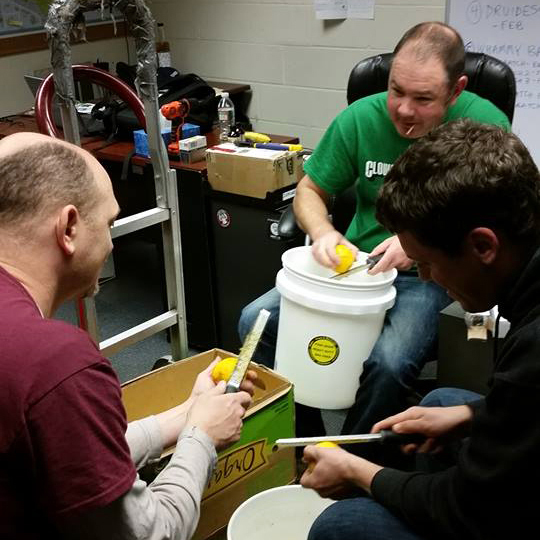 Most significant of all for the Clown Shoes team is the fact that Mass Bay Brewing Co. is employee owned. An employee stock ownership plan (ESOP) became effective there on August 1, 2014 and the Clown Shoes team became owners of their brand (and all of MBBC) upon joining the company. 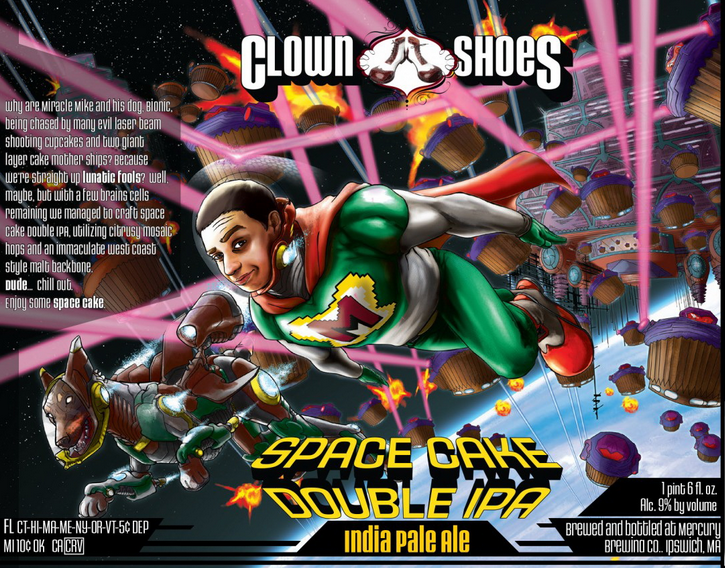 Initially misunderstanding what that meant, Clown Shoes tried buying a private hovercraft, a time machine and Jupiter. After being properly educated on just what an ESOP actually is, they’re now proud employee owners, motivated with the rest of the company to make MBBC the best it can possibly be, and the Harpoon and UFO teams are just as excited to add Clown Shoes to the company portfolio. 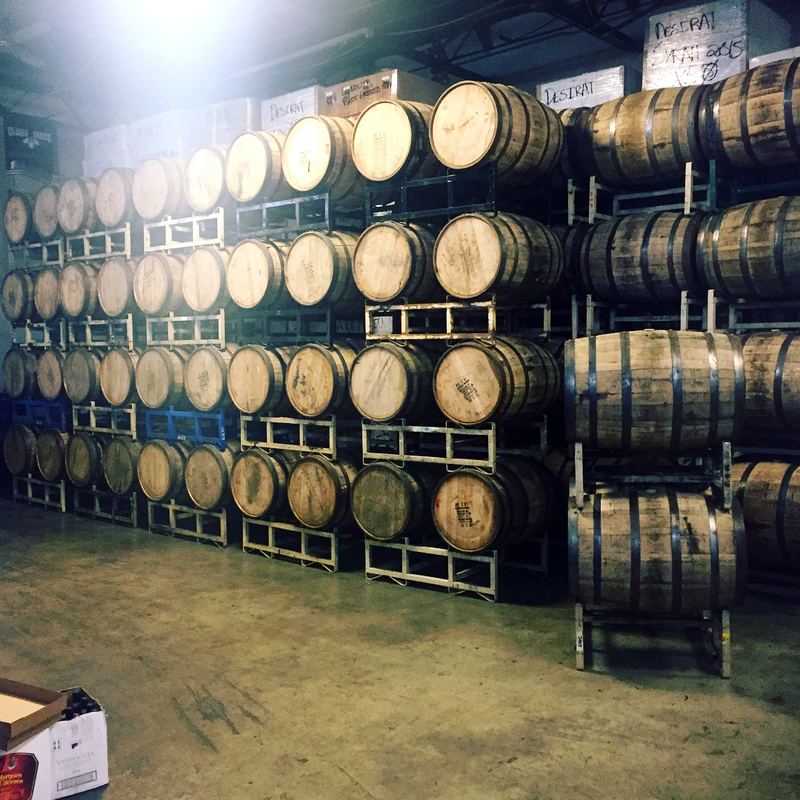 Mass Bay Brewing Company is passionate about craft beer. Clown Shoes is passionate about craft beer. And both companies are deeply invested in independent brewing, with the decisions and strategies decided by the employees, not by some larger, unseen corporation. The transition for Clown Shoes from contract brewing to employee ownership has been a massive shift, but overwhelmingly positive. And fortunately for everyone, the enthusiastic, friendly, inspirational cultures of both companies align almost perfectly. 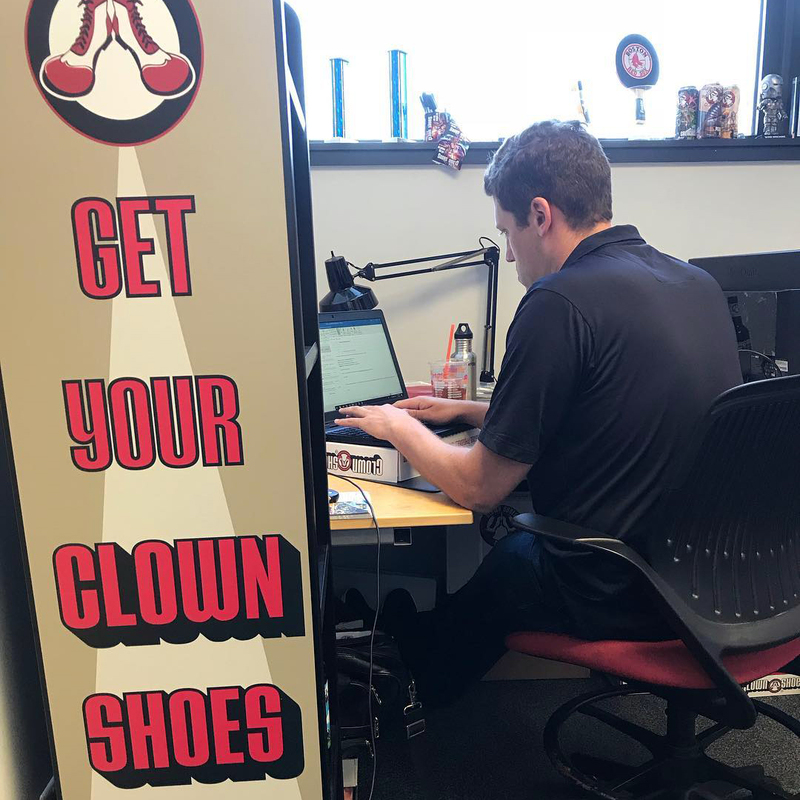 It’s a good thing they all get along, because in a funny bit of irony, the Clown Shoes satellite office (designated Shoe Station 2) in the Boston brewery is significantly smaller than the tiny office in the old Burlington warehouse. 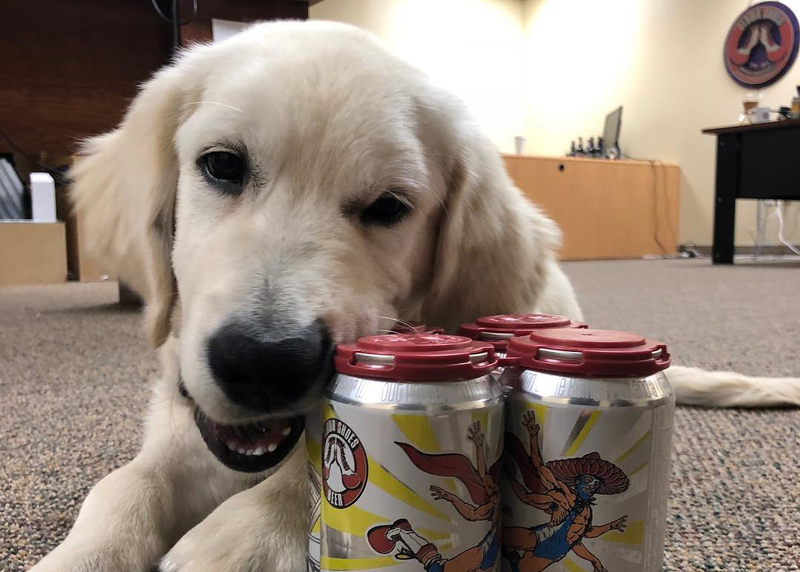 However, for the record, the Clown Shoes headquarters office (designated Shoe Station 1) in Woburn, MA at the offsite Harpoon Brewery Warehouse is much larger and frequently features a friendly mascot golden retriever named Baxter. This is where the whole team meets weekly for production planning, brainstorming new beers and discussing market strategies. It’s also where head brewer Dan asks sales manager Jim why he still hasn’t entered his orders for this month. It’s hard to plan production without them, what’s taking so long? 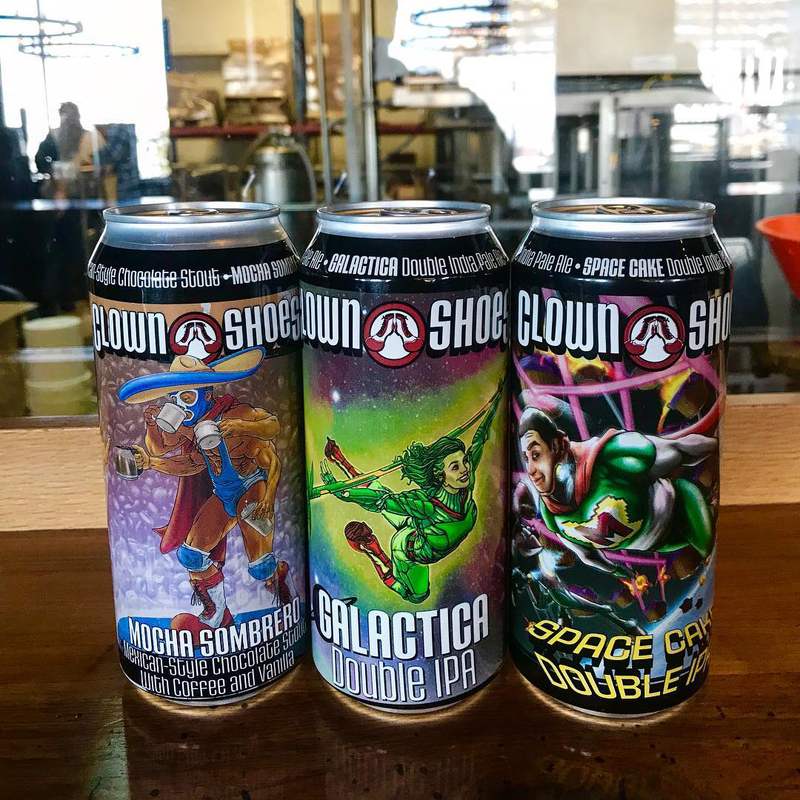 Scorning the serious, embracing the absurd: Clown Shoes isn’t just about the beer, though the beer is great, with creative and original takes on many standard styles. 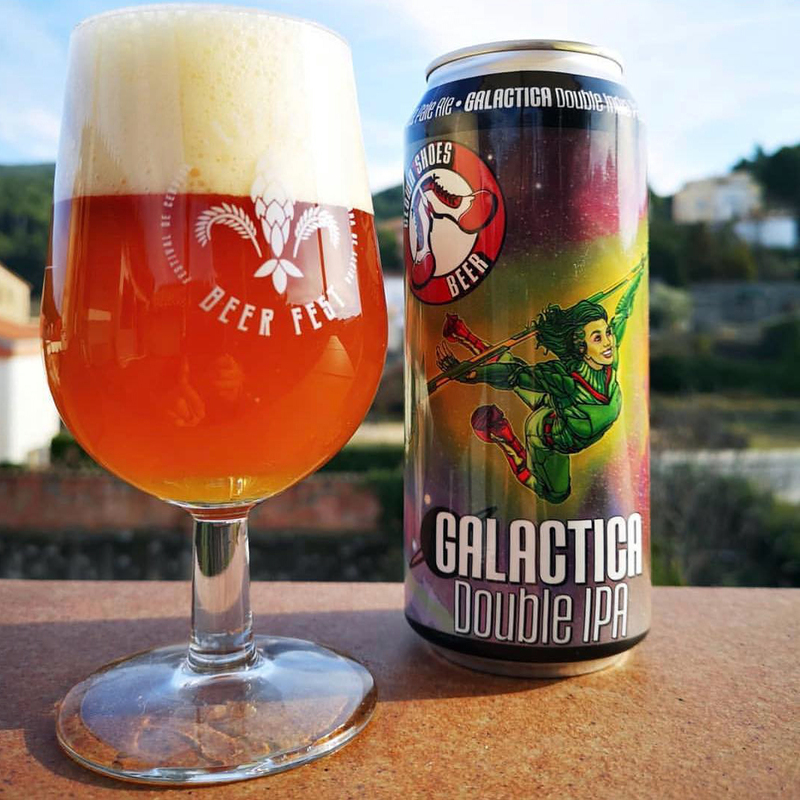 Space Cake double IPA leads the charge, monthly limited releases and barrel-aged projects have a cult-like following, and lower ABV brews have found permanent homes in pubs across the country. You see, Clown Shoes is also an idea: that life is about humor, that it can be absurd – like a pair of clown shoes. And it’s also about humility, knowing it’s silly to be too serious about or too hard on yourself. This is the inspiration for the name. The labels speak to that. Usually Gregg comes up with an idea for the label, and artist Michael converts that idea into a dazzling, fantastical piece of art he formats to fit on a can, bottle or box. Many are simply silly, born of long meetings or in Gregg’s outlandish mind, such as cupcake spaceships attacking a superhero. 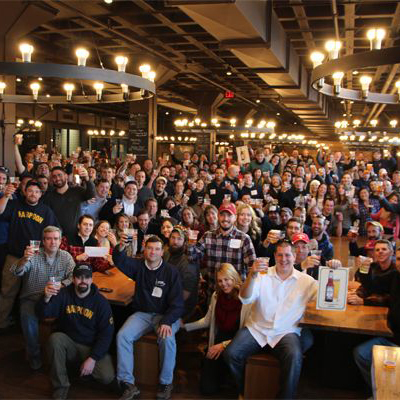 Some feature employee owners of Mass Bay Brewing. Several feature distributor sales reps and staff members in Clown Shoes markets. Some even come from experiences in the industry – Undead Party Crasher was born of a cease-and-desist lawsuit. 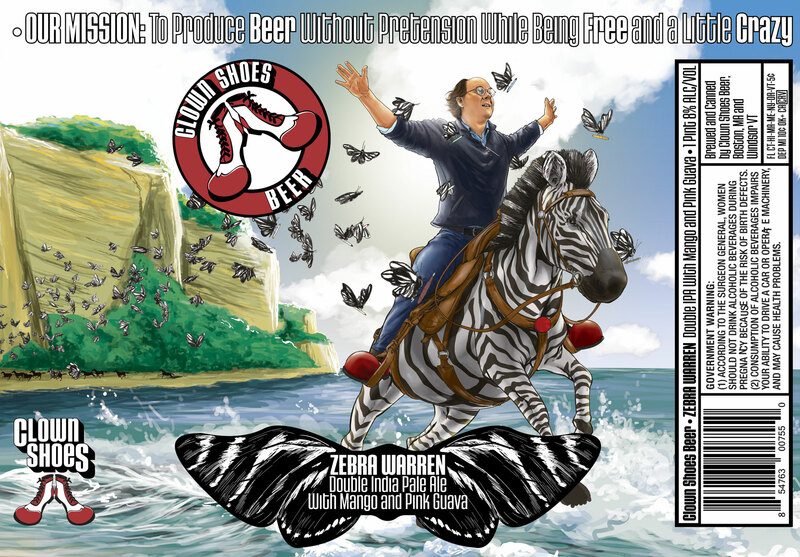 All of them are filtered through the creative minds of Gregg and Michael and are the face of the brand, all have a story to them and fortunately, thanks in large part to head brewer Dan, you can judge these beers in being as creative and wonderful as their covers suggest they would be. 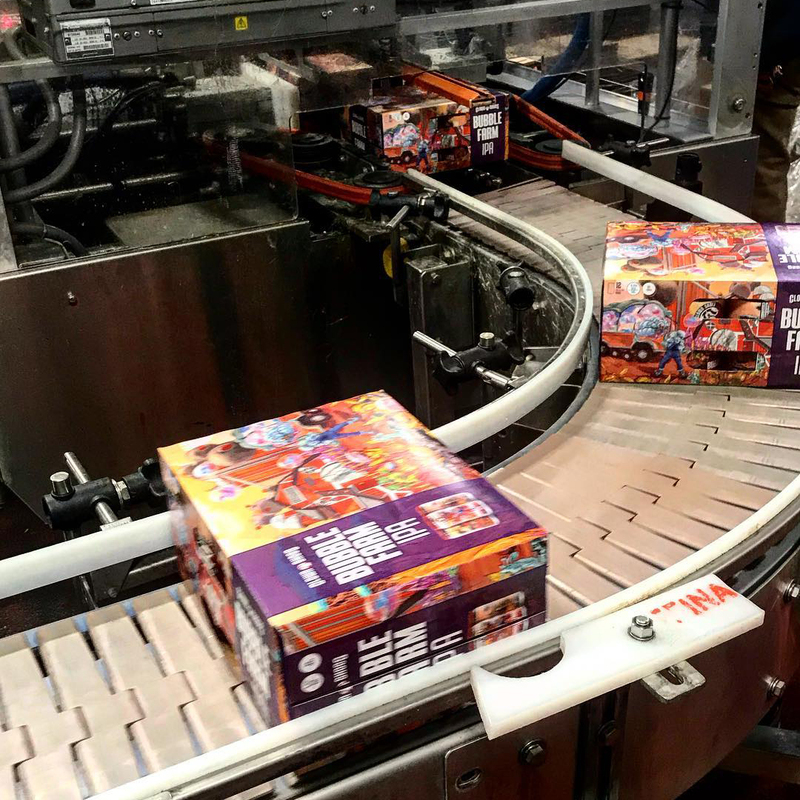 From tiny startup and contract brewing to international, employee owned brand, the heart and soul of Clown Shoes has remained the same – to produce beer without pretension while being free and a little crazy, championing humor and humility, staying edgy, being passionate about the industry, embracing the absurd, and showing irreverence toward the status quo.